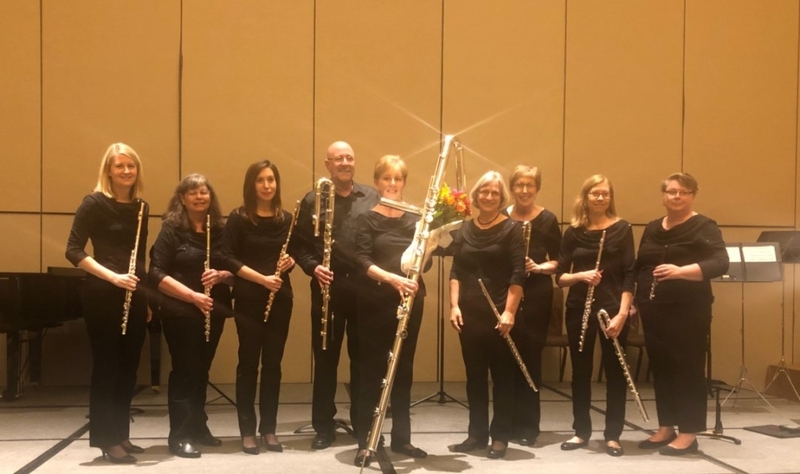 Founded in 1986, the Raleigh Flute Choir is a chamber ensemble of professional flutists from central North Carolina. Utilizing the full complement of flutes from the tiny piccolo to the eight-foot-long contrabass, six octaves of notes with a variety of timbres combine to create rich harmonies and lush musical colors. Tickets are $16 adults and $5 students and may be purchased at the Ashe Arts Center or by calling 336-846-2787.